Boris Muchnik was found dead Friday evening in Rockville. Police do not suspect foul play. 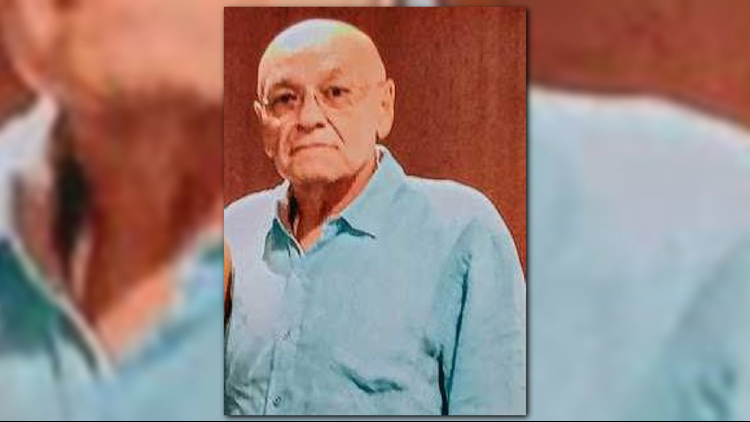 A missing 70-year-old man was found dead in Rockville on Friday evening, the Montgomery County Police Department said. Police said Boris Aaron Muchnik, of Crossfield Court had been reported missing on Friday. According to a police report, no foul play was suspected in Muchnik's death. The Office of the Chief Medical Examiner will conduct an autopsy to determine how Muchnik died. Police need your help locating a missing 70-year-old man from Rockville, Md. Boris Aaron Muchnik was last seen by family around 9:00 p.m. on Thursday. Police say he left his home on Crossfield Court driving a gray 2012 Honda Accord with Maryland tags: 6BT5356. Muchnik is described by police as a white male, 5’08” tall and weighing 170 pounds. Police say he is bald and has hazel eyes. Anyone with information regarding the whereabouts of Boris Aaron Muchnik or his vehicle is asked to call the Montgomery County Police non-emergency number at 301-279-8000 (available 24 hours). Callers may remain anonymous.